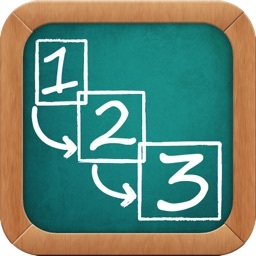 The Schedule Board focuses on making task completion easier and more fun, allowing the user to select up to 7 steps on iPhone and 8 on iPad that can be easily reordered. The schedule is then paired with an all done column to check off steps toward a motivating reward. As the task image slides to the all done column, the user gets both visual and audio confirmation. 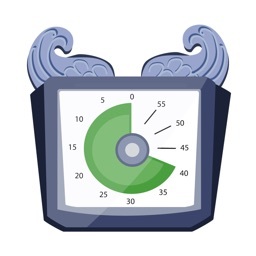 Schedules can be enhanced by adding a timer. The schedules are easy to edit and fully customizable. Once you have created a schedule, it will be saved automatically. The Waiting Board is a great way to teach waiting skills like taking turns and/or not interrupting. 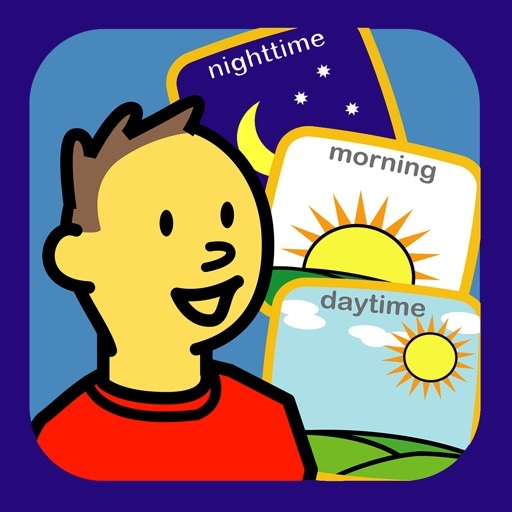 The user can begin by reading the companion book, When Do I Have to Wait?, in order to explain to the child the reason why everyone has to wait on occasion. 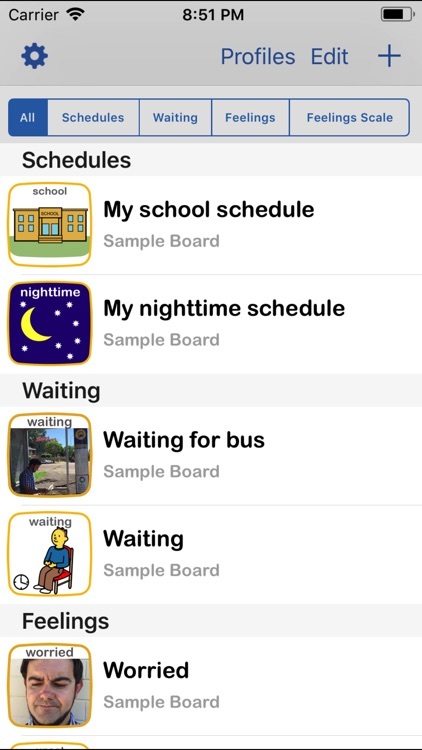 Using the waiting board, the top picture can be selected to indicate the reason why the child will be waiting and a timer can be set to show how long the child will be waiting. 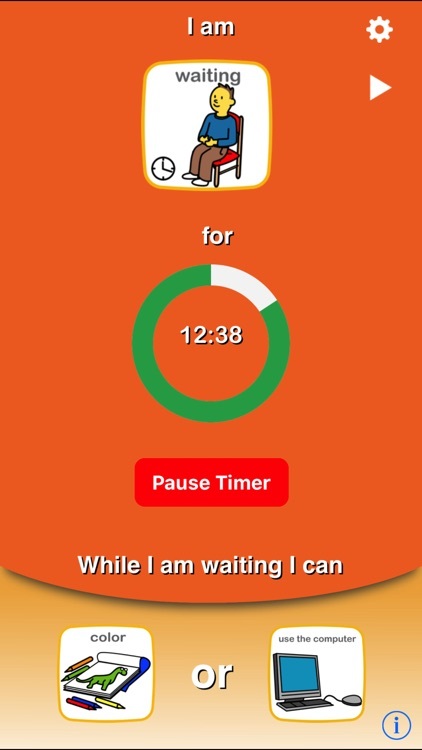 Next, both the user and the child can select an activity for the child to do while waiting. 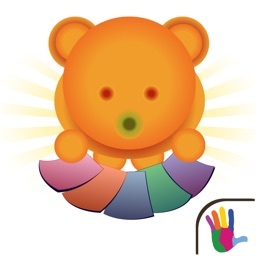 The Feelings Board provides a tool for helping children understand and express emotions. 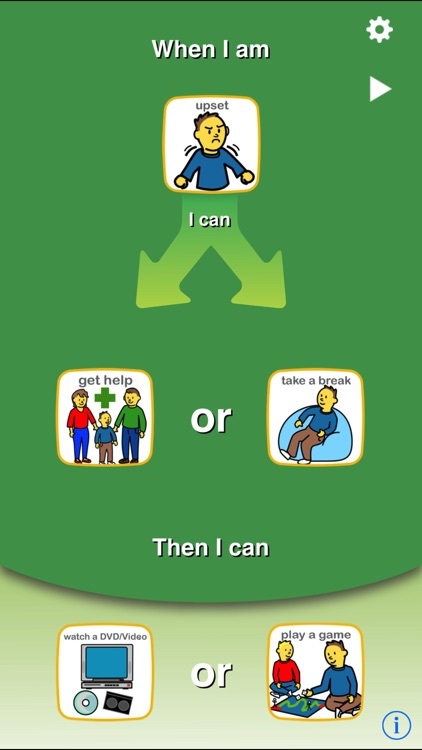 The user can begin by reading the companion book, When I Get Upset, to provide an example of how the child might recognize an emotion and choose a coping strategy. 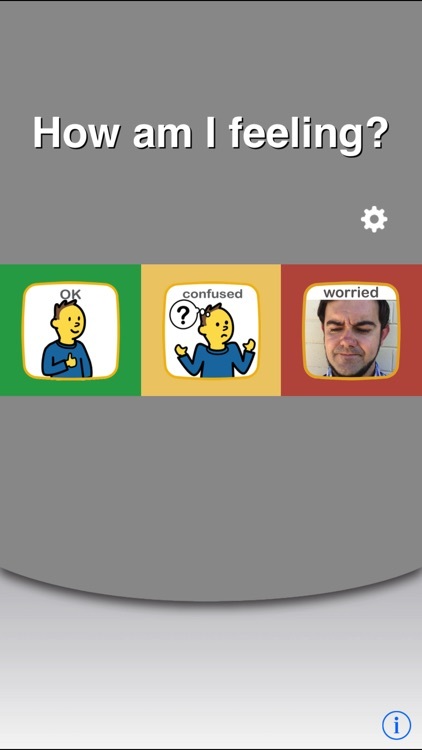 On the Feelings Board, the user can then help the child indicate how they are feeling from a range of options, select a coping strategy, and then request an activity which would likely help them feel better or re-engage with others. 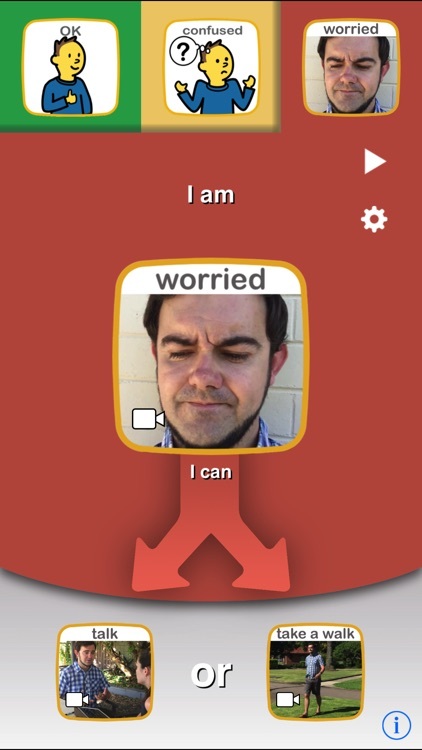 Allows users to identify, manage and cope with feelings across environments throughout the day. Labeling emotions makes them easier to deal with and by putting feelings into words, we have more power over them. 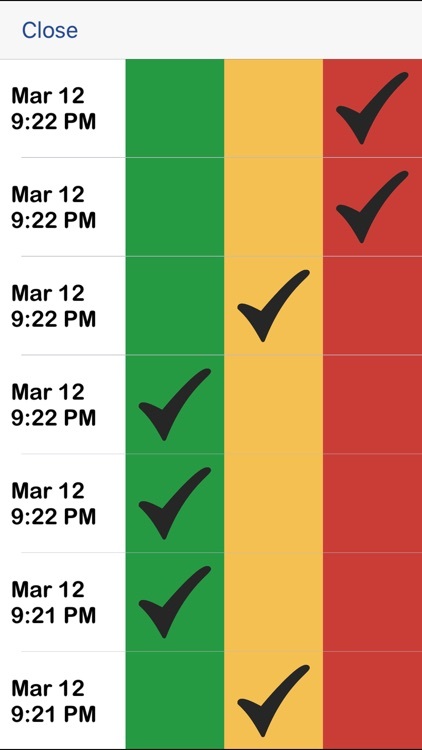 By tracking their feelings on the board, users can analyze the data for trends to learn if tasks done at different times of day or in different environments affect outcome. Environments and schedules can then be altered to achieve better results. 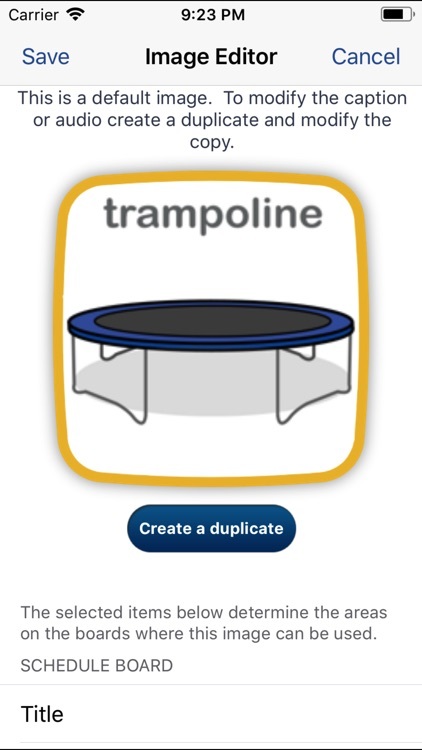 When using profiles, the app automatically organizes boards by child and encourages independence by removing the distraction of other children's boards. 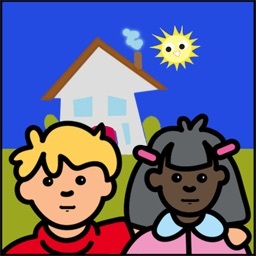 The app comes preloaded with over 180 of Bee Visual’s most commonly used images, each with pre-recorded audio. You can access the images quickly using the search feature or simply by scrolling through the images. 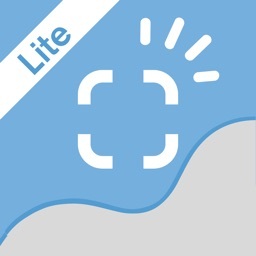 Users can add to the library by selecting an image from their camera roll or by taking a photo. The user can then add a caption and record audio or video. The images can be categorized as a Schedule Board Title, a Task or an Activity, a Waiting Board Skill or Activity, and/or a Feeling, Coping Strategy or Activity on the Feelings Board/Feelings Scale.